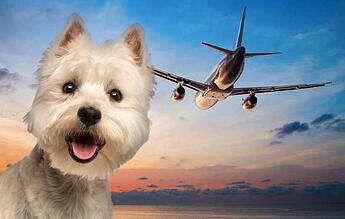 Need to send your pet to or from Antigua (ANU)? Let our team of pet shipping experts help. Whether you’re sending your pet domestically or internationally, our professional team of experts will ensure your pet arrives safely. We will inform you of your pet's full itinerary before the trip and we will update you as your pet travels to or from the V. C. Bird International Airport. Dedicated, experienced drivers and top notch pet sitting services is what you can expect from our Antigua team! To bring your cat and/or dog into Antigua, you must apply for a Veterinary Import License from the Veterinary & Livestock Division. A Veterinary Import License must be obtained from the Veterinary & Livestock Division. • Accompanied by an official (Government issued or certified) health certificate, issued within seven (7) days of departure, stating that the animal is in good health and free from communicable diseases. • Imported directly from the country of origin. • The license must be valid. • The pet must be microchipped with an AVID microchip. 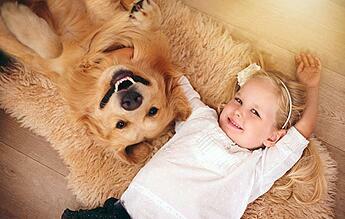 • The pet must have an up-to-date rabies vaccination. • A Rabies Antibody Titre Test must be done at an approved laboratory (e.g. the Kansas State University Laboratory - please check www.defra.gov.uk or call 268-460-1759 for a complete list of approved laboratories worldwide). The results of the test must be sent directly to theChief Veterinary Officer, Ministry of Agriculture. • If the results of this test are acceptable and after the review of the pet health records, an Import License will be issued. Please Note: You must inform the Veterinary & Livestock Division of the date and time of arrival of your pet 48 hours ahead of time. A Veterinary Inspection Fee of EC$130.00 or US$50.00 is chargeable upon inspection on arrival. Animals are classified as property for the purposes of Customs and are subject to the imposition of import duty. V.C. Bird International Airport does not have much pet information on their website, but if you would like to learn more about their airport then follow this link. Feel free to check out V.C. 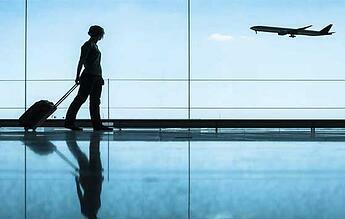 Bird International Airport's FAQs and contact them if you have any specific questions.